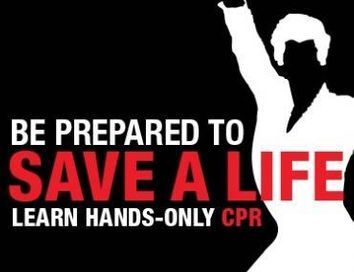 Now Offering BLS and Heartsaver CPR Classes. Call or text 601-941-1857 for more information. American Heart Association Heartsaver® High Quality CPR class at this event.